Class A Gas Doesn’t Get Any Better than this. 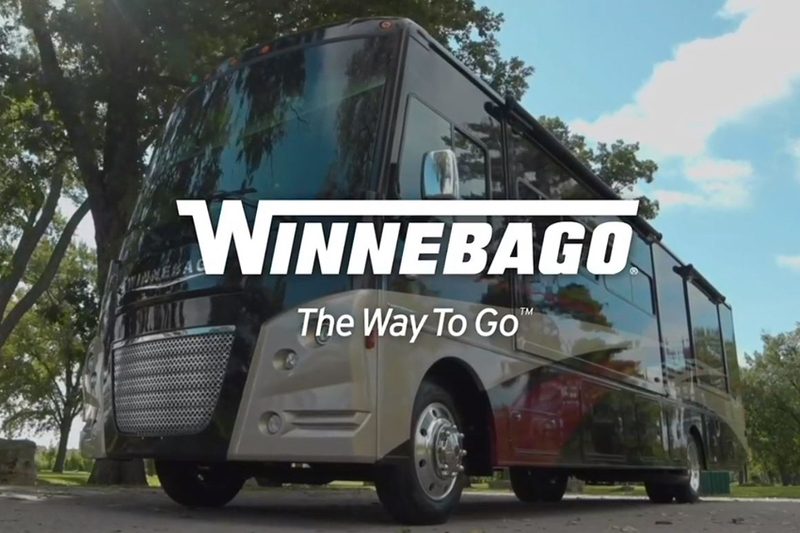 The Winnebago Adventurer® is back, packed with user-friendly features and more value than ever before. 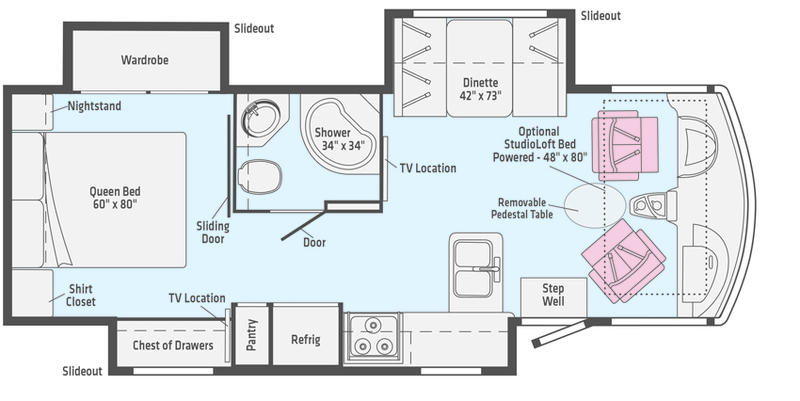 The Adventurer’s five floorplans offer plenty of living space and ample storage, whether you’re planning a weekend getaway or the adventure of a lifetime. The Adventurer is loaded with features and amenities typically reserved for diesel pushers, including full-body paint with chrome mirrors, Corian® countertops in the galley and bath, Primera®-covered furnishings, Versa drivers seat, MCD solar/blackout roller shades, and much more. If you prefer a gas coach but want diesel-level amenities at a terrific value, the new Adventurer is built for you! Built on the Ford F53 Chassis with the Triton V10 Engine you’ll get the ride that goes along with the interior comfort. 3) All-weather upgrade package, which adds a 2nd high efficiency air conditioner with heat pump, 50-amp shoreline electrical service, automatic generator changeover switch, and a 5,500-watt CumminsOnan Marquis Gold gas generator. Call Lichtsinn RV today to find out more about the New Winnebago Adventurer®, class a Gas Motorhome from Winnebago Industries.